On Friday, April 12. 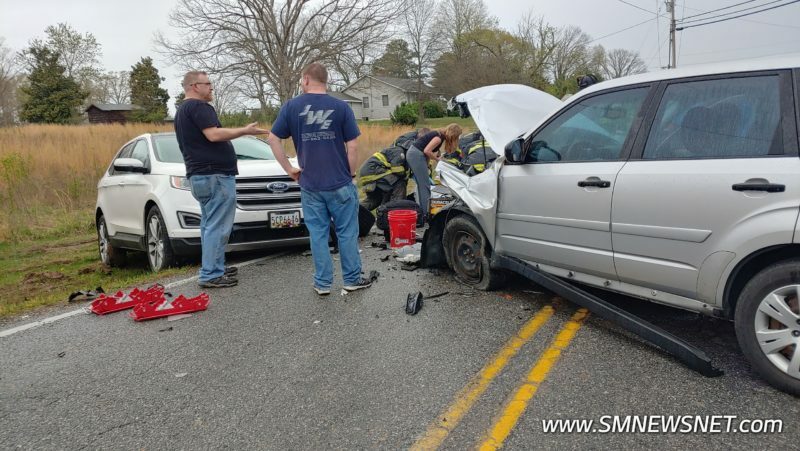 2019, at approximately 4:15 p.m., police fire, and rescue personnel responded to the area of Old Rolling Road and Settlers Lane in California, for the reported motor vehicle accident. 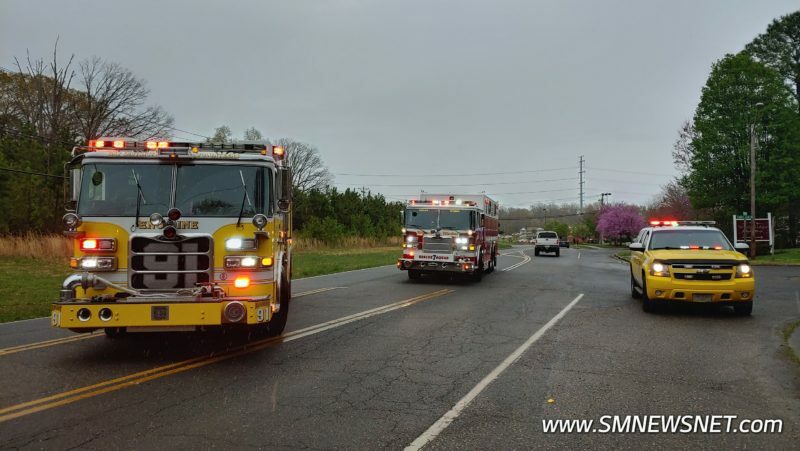 Crews arrived on scene to find two vehicles in the roadway in a head-on style collision. 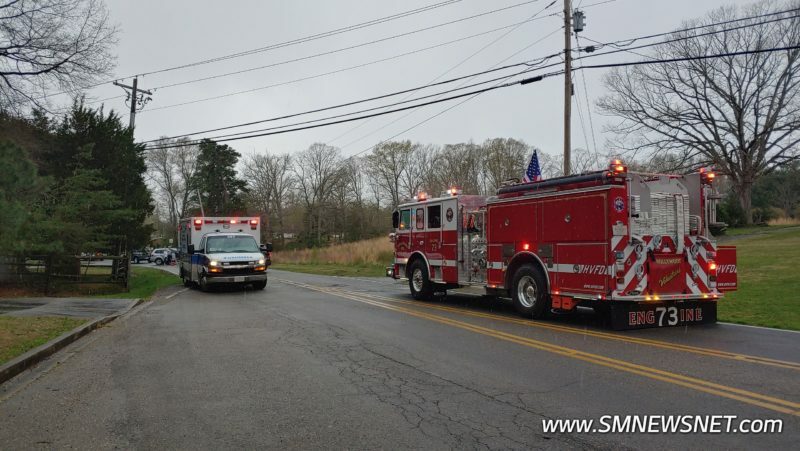 Emergency medical personnel requested two helicopters due to patient injuries. One patient was flown to an area trauma center by Maryland State Police Helicopter Trooper 7 with head injuries. Maryland State Police Helicopter Trooper 2 canceled flight due to weather. 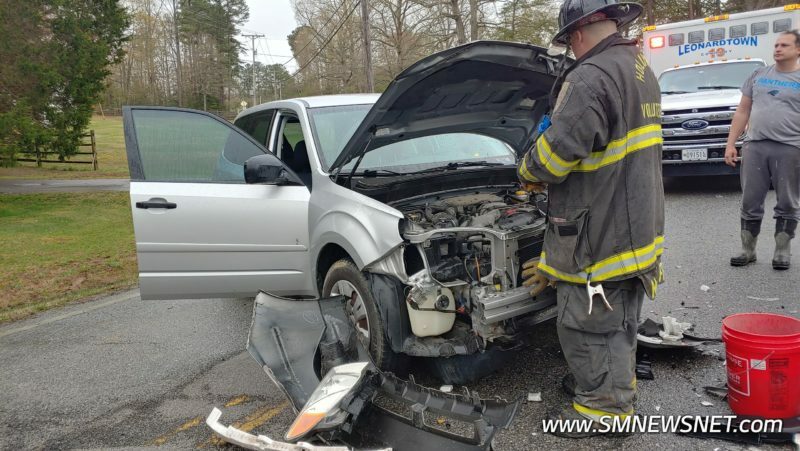 The patient was taken by ambulance to an area trauma center with a compound fracture and other injuries. Two patients signed care refusal forms on the scene. 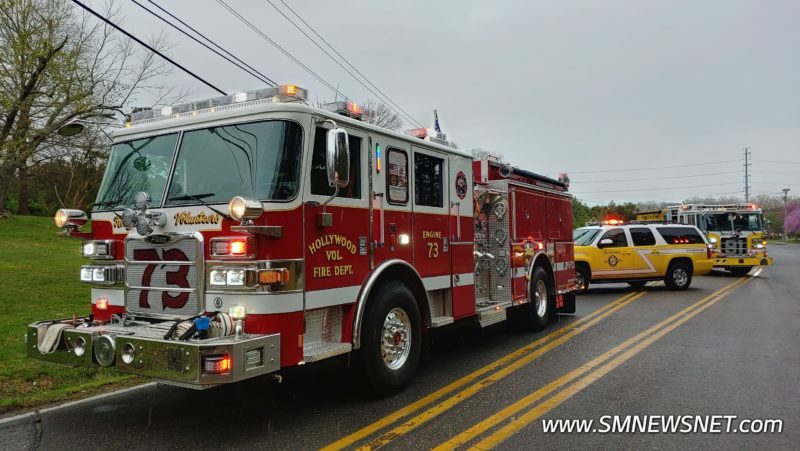 This entry was posted on April 13, 2019 at 10:33 am and is filed under All News, County, Fire & Rescue, Law Enforcement, St. Mary's News, Top News, z 600X120 Top Ad Bottom, z 600X120 Top Ad Top. You can follow any responses to this entry through the RSS 2.0 feed. Investigations should be left to the professionals to conduct not the “media” to speculate, thank you SM News for providing only that which is known. TO MARK – It is known that the innocent people were the ones taking to the Trauma center. I was mainly asking as I assume SMNEWSNET can see our responses. I am not asking the media to give me their random thoughts. However I do appreciate all the responses about the turn in that road and how accidents happen there. That’s all I wanted. No Blame, no drama. I am just really glad that everyone is okay! Lemme guess. Took the cool new “short cut” then sped around the unfamiliar and deceptively sharp and non-constant radius curve??? Metal barriers should be installed on all roads to separate the opposing lanes. Great idea! Then we could drive an extra 10 miles to find a crossover opening every time we wanted to make a left turn. Somebody not giving their full attention to driving? Lemme guess. Ooooh, I can take a short cut up Todd Morgan Blvd, said the driver that sped around the unfamiliar and deceptively sharp curve. The curve at Old Rolling Road and Settlers Lane has been the site of at least one one or two vehicle accidents per year for at least forty years. Only driver recognition of the danger of the curve and caution driving through it will help. Remember folks signage and lineage on roads around here is just a mild suggestion by the state. Understand and compliance by drivers is totally coincidental. Living in Barefoot acres, I drive this bend every day and it scares the heck out of me every time. Since FDR open, traffic on that bend has increased 10 fold and there have been at least 10 accidents on that bend. Something needs to be done before someone dies. I personally know two of the people involved in the accident. Luckily they do not have life threatening injuries. So before you judge, know your facts. It had just started raining, that coupled with the oils on the road, the road was slick when the vehicle came around the sharp curve and lost control and hit my friends. 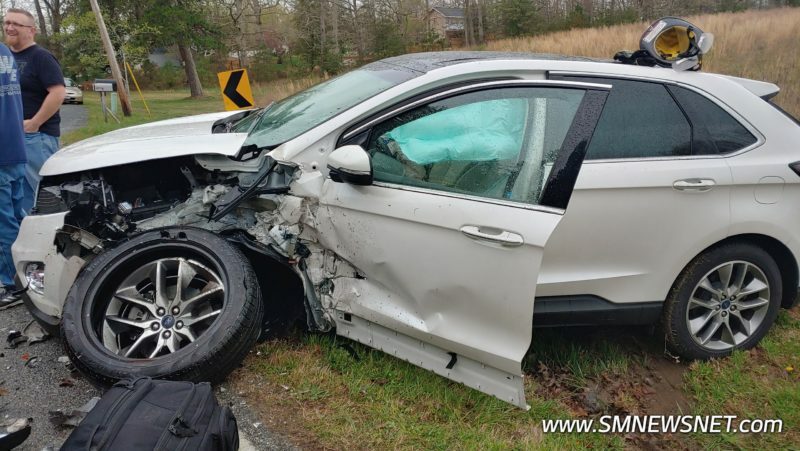 So, you’re saying the driver was going too fast for the road conditions…got it. Thanks!